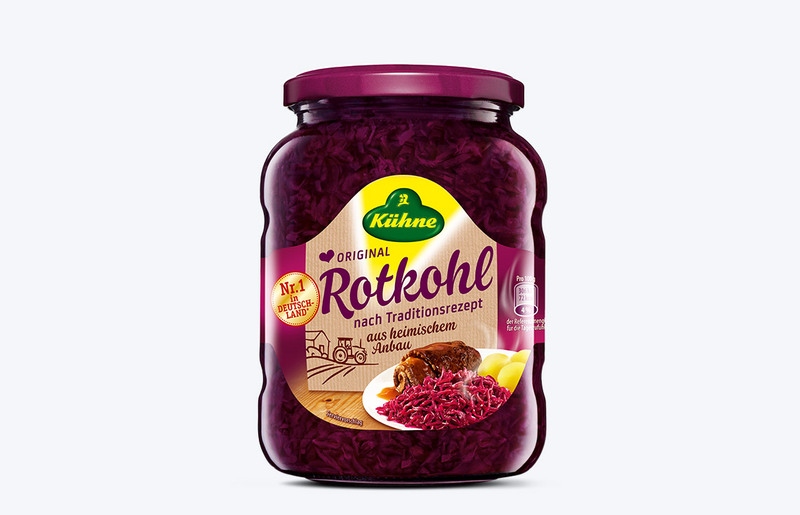 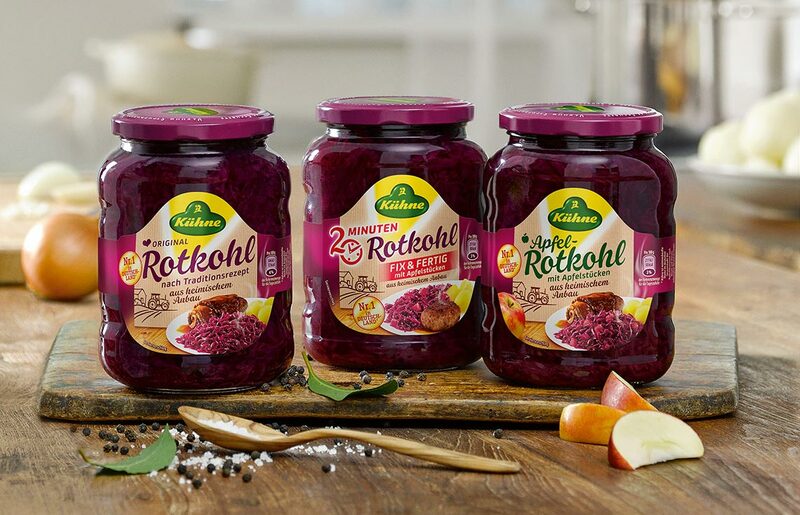 Ropelius revises the design and look of Germany’s most popular red cabbage. 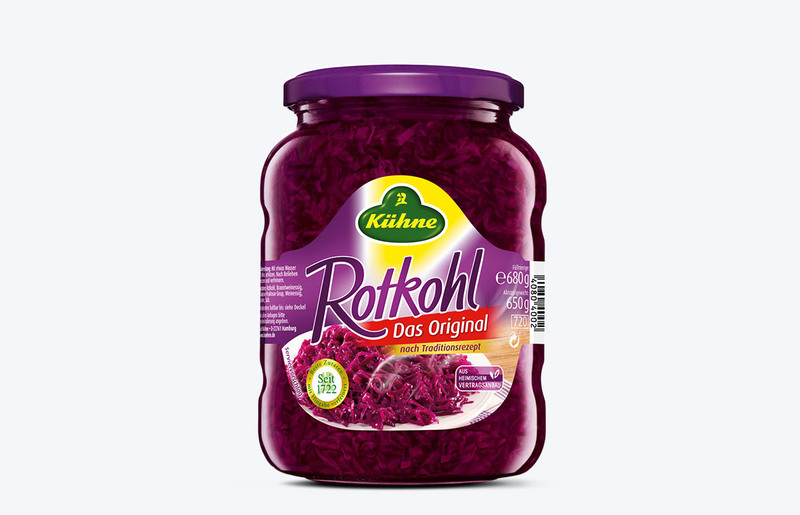 The new sub-brand, colour mood, food styling and tonality lead to better shelf impact and appetite for the original red cabbage following the traditional recipe. 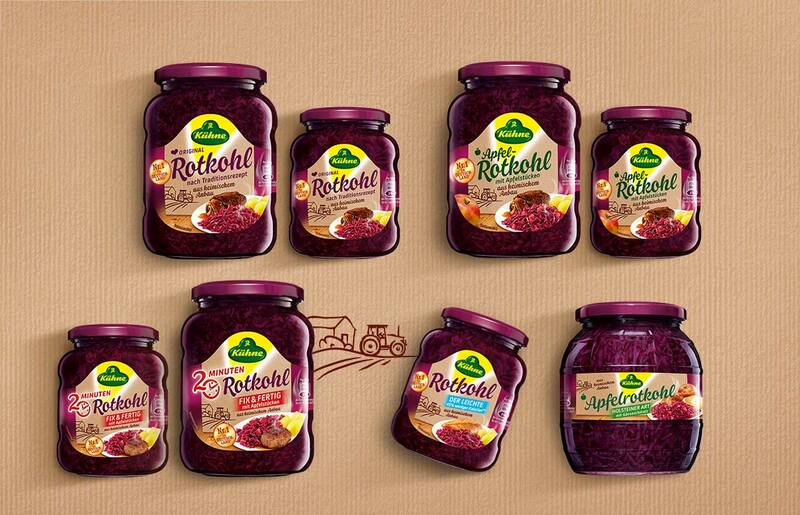 Ropelius created a design for the broad red cabbage assortment that highlights the different productcharacteristics in a consumer-friendly way and keeps it easy to even adapt it to smaller sizes and different shapes of package.